Originally form Germany, Roman underwent a cabinetmakers training before gathering practical work experience in the woodshops of Botton Village Camphill Community in the UK, Triform Camphill Community in Hudson, and commercial woodworking businesses in Germany. After obtaining his master carpenters qualification, Roman moved back to Botton Village to lead the woodshop there, and eventually became a house leader, husband to Emily, and father to his two children. In 2012 the Gerhard family moved to Camphill Village USA where Roman took on the woodshop, and together with Emily became a homemaker once more. Roman graduated as a social therapist from the Camphill Academy in 2017. 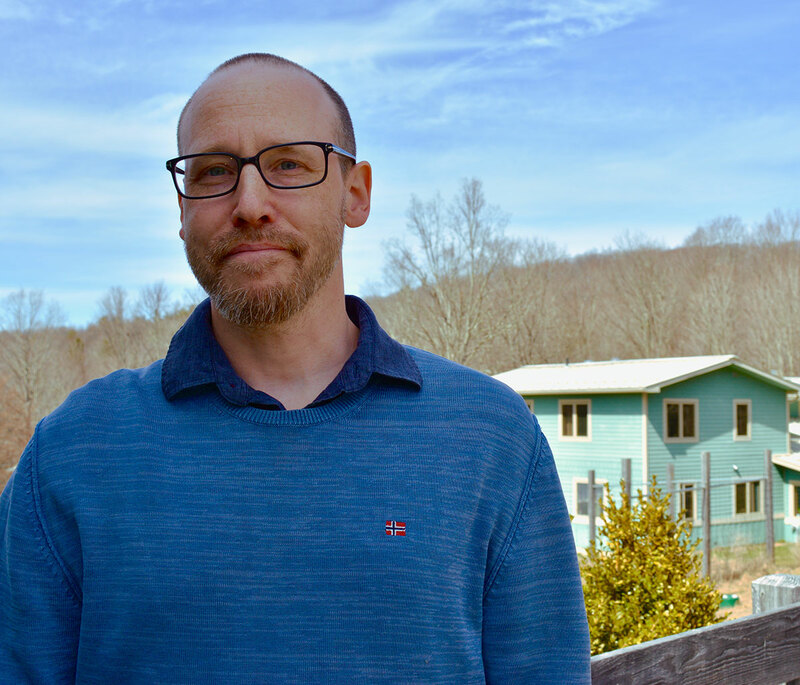 In the fall of 2017 Roman became a member of the Village’s focus group and joined the board of directors in March of 2018.